Want a wonderful condo floor plan with high ceilings and open living. Come see this beautiful 3 bedroom, 3.5 bath condo with an additional office. 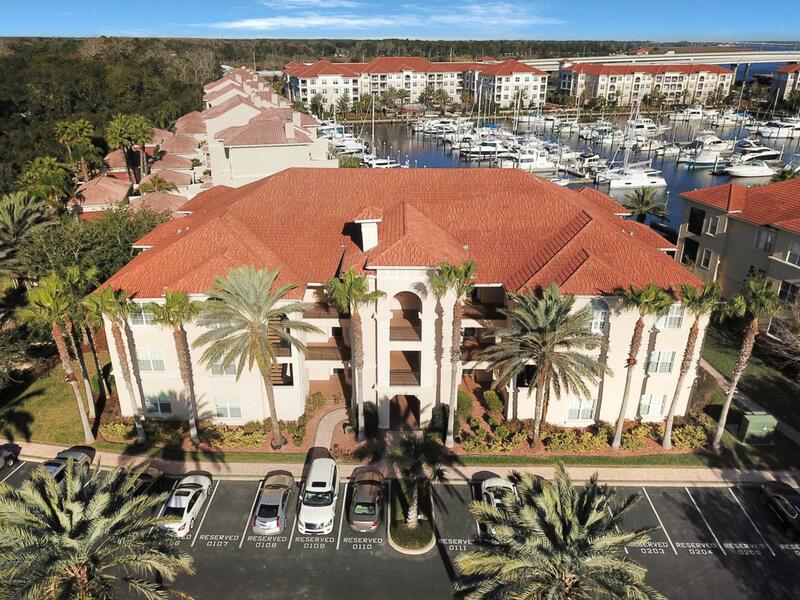 The 3rd story condo has a slight view of the peaceful marina and has fantastic breezes on the screened lanai. On the West side windows are beautiful Oak trees for privacy and filtered light though your windows. The largest floor plan in the condo property, almost 2,700 sqft, feels even bigger with the extended living out to the lanai. The property has an elevator to the 3rd floor, a pool and workout room in the common area and its a well run Condo Assoc. The condo comes with an oversized garage for storage and your car.